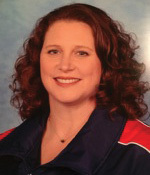 Jennifer was born in Burlington, Vermont where she began her figure skating career in 1978, at age Four. 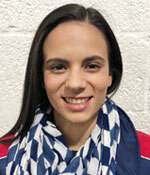 Growing up, she skated in Vermont and spent her summers at the Olympic Training Center in Lake Placid, New York. 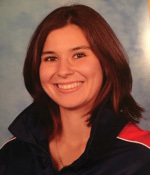 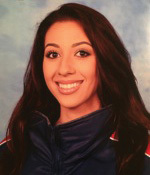 She has trained under World and Olympic coaches Rita and David Lowery, for Freestyle and Figures. 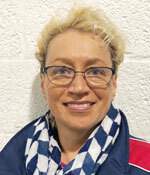 As well as World and Olympic skater Donald Adair, for Ice Dancing. 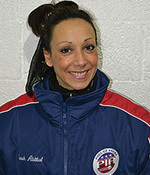 She competed for many years throughout the country at the highest levels of figure skating. 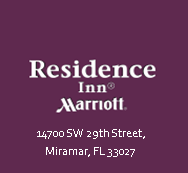 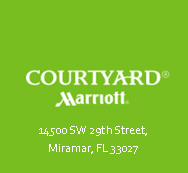 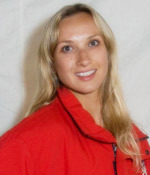 She has over 13 years of training in Classical Ballet, Jazz and Ballroom dancing. 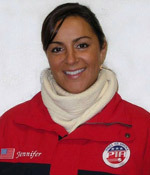 Jennifer began coaching full time in 1997. 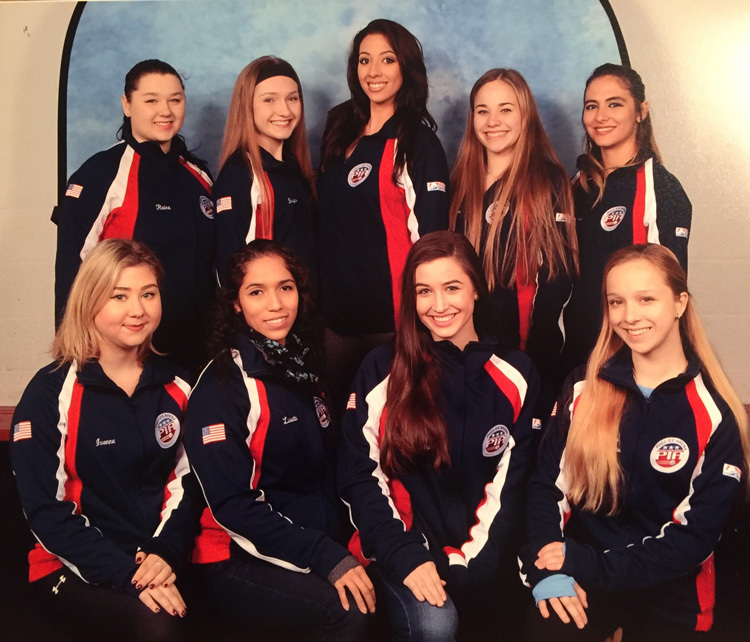 Since then she has taken many skaters from the beginning stages and developed them through to the Gold/Senior levels in testing and competitions- including skaters that have competed in U.S Figure Skating National events. 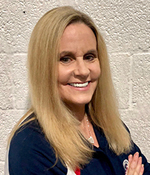 She shapes young skaters into elite level competitive athletes by balancing her strict training expectations and requirements with an emphasis on positive reinforcement. 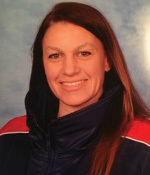 She promotes a fun and challenging training environment even at the highest levels of sport. 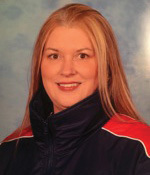 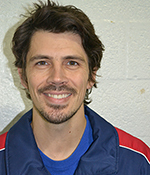 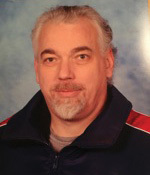 Jennifer has worked with the 2006 World Champion, 2007 United States Champion and Olympic competitor, Kimmie Meissner as her off-ice conditioning coach. 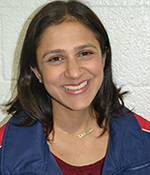 She teaches all levels (beginners to elite) of Freestyle, Moves in the Field, Figures, Ice Dance, Choreography, Power Skating and Mental Preparation. 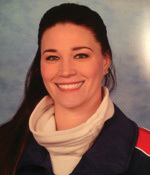 She is a certified Pilates instructor and teaches private, semi-private and group off-ice training, including: Pilates, Jump Harness, Plyometrics, Ballet and Stretch. 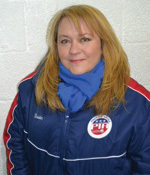 Jennifer is also the Director of Figure Skating at Pines Ice Arena, the Co-Testing Chair and a member of the Pines Figure Skating Club Board of Directors.